Commissions and fees charged by brokers have been part of the trading business ever since the stock market and the exchanges were founded, and it was not until 5 years ago that the first commission free broker appeared, changing forever the paradigm surrounding the business model of the brokerage houses worldwide. By eliminating the traditional transaction costs, traders were able to profit from this reengineering, which was also translated into improved performance for their portfolios. For many active traders, the difference between a $1 per transaction and free trading could easily translate into a heavy sum of money over time, due to the number of transactions they execute on a daily basis. To put it into perspective, a full trading year is composed of a little over 200 trading sessions. If you executed an average of 10 trades per day and your cost of trading is $6 per round, you could easily find yourself spending more than $12,000 a year solely on commissions and fees. This number can easily go higher with some brokers charging up to $8.75 per round traded and up to 0.25% – 0.75% of the value of the transaction for full-service trading (open/close). 3.1 Why do Brokers Offer Zero Commission Trading? 3.2 How do Commission Free Stock Brokers Make Money? In a little over ten years of existence, eToro has become a major broker-dealer worldwide. The company initially gained traction and grew an impressive fan base due to their “social trading” features, allowing users to copy the trades and trends from other more experienced traders inside the platform. 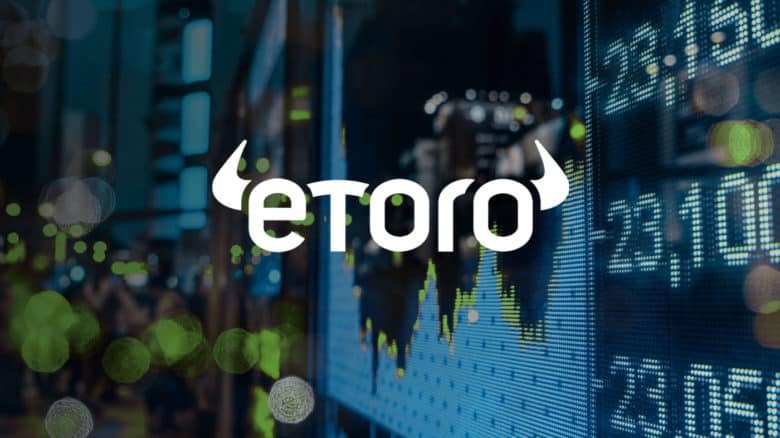 With more than 10 million active users around the globe, eToro has become a synonym for retail trading, especially because of their proprietary software and applications, fulfilling the necessities to successfully and profitably trade the financial markets, while suiting most trading profiles. Continuing with a market disruptive business model, eToro has just announced a completely new “zero” fee/commission stock trading model, letting investors to buy and sell stocks at no cost per transaction. A common misconception about free stock trading is that many brokers in the market have offered a zero fee-commission model before, but in the practice they would just move to a spread scheme on which they would increase the market price of any stock, charging a spread based on the value of the asset. For this reason, eToro has disclosed and specified that they will not charge any spread and that trading will be based solely on market price, making this a full opportunity to trade stocks completely free. Many new traders prefer eToro over other firms for its user-friendly platform and its vast library of free content, covering almost every type of asset class traded in the markets. Over the last 20 years, the most important tech companies in the world have walked out of Silicon Valley, and Robinhood is no exception. The California based broker, offers its services via a proprietary smartphone app (one of the best available in the market), allowing individuals to easily invest in publicly traded companies and ETFs listed on the major U.S. Stock Exchanges. The most impressive thing out of Robinhood is that there are no fees for stock trading, making it one of the only few commission free brokers available in the US. How can a broker make money with no fees? Aside from standard fees or commissions, brokers can generate revenue in several ways, in the case of Robinhood profit comes from the interests earned by the uninvested cash in customers accounts. Also, over the past 18 months, Robinhood has been working on other income streams and major updates for their business model, including an ongoing project that would provide cash management services and the ability to buy and develop portfolios just like a Robo-Advisor would. 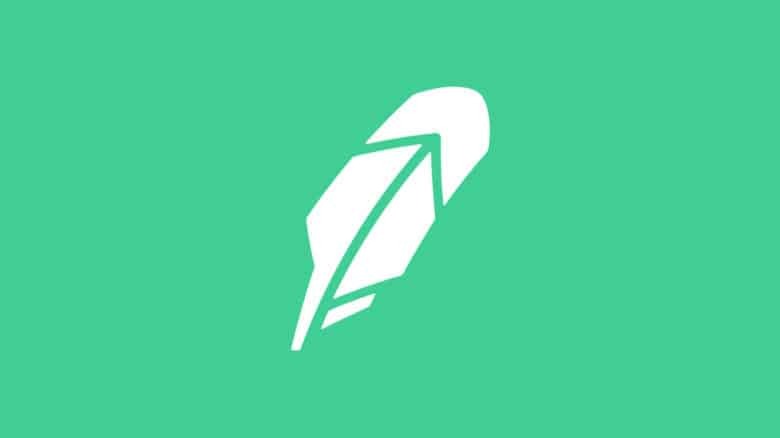 Much like American banks represented the old financial America, Robinhood is seen by many as the millennial response to investing and to the overall stock market, an example of this is the “free” share you receive after you open your first account, a single random share of a publicly traded company in the US. For anyone interested in investing and starting their way into the world of stock trading, Robinhood offers an elegant, minimalistic, and safe application for beginner investors. At a $5.6 Billion valuation in 2019, the company is expected to go public at some point this year. Note: The company is registered as a FINRA Approved broker-dealer and it is also registered with the U.S. Securities and Exchange Commission (SEC). 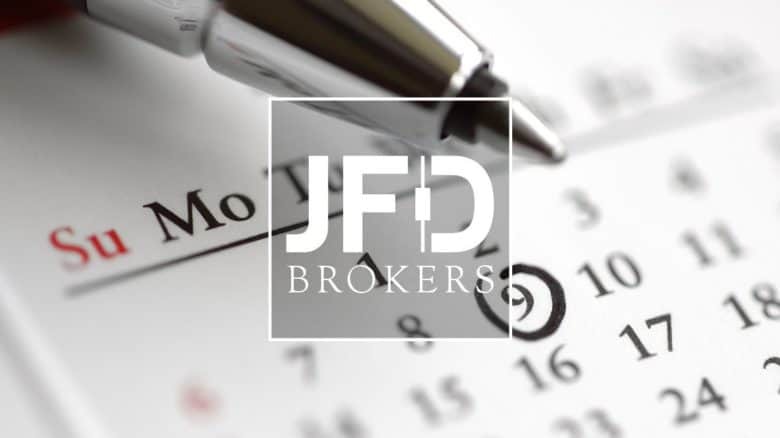 JFD Bank is not a flashy broker spending millions on advertising and marketing, but it has become a major force in the trading market, turning into one of the largest and fastest growing brokers in the world. One of the key factors that have influenced such levels of growth is the transparency that the company offers to its clients, providing a post-trade report after every transaction, this report will specifically provide all the technical factors of the trade (time of execution, exchanges, order type and more), the idea behind this is to certify the efficiency of their service as well as ensuring that the company is not manipulating prices in any way. The vast number of regulatory licenses the company holds is truly impressive, and it should be taken into consideration as a healthy sign of a brokers reliability and business model, as of January of 2019 the company was regulated by the Federal Financial Superior Authority (BaFin) in Germany and it was also registered and regulated in more than 25 other countries across the globe. Note: If you are a more experienced trader looking to switch into a more advanced broker, then JFD is surely an option you should not miss, as it provides access to a broad range of assets and one of the best execution services available in the market. If we compared the size of Trading 212 to any other name of this list, it will make this broker look tiny in sizing, but by no means, it can be considered as a second tier broker. 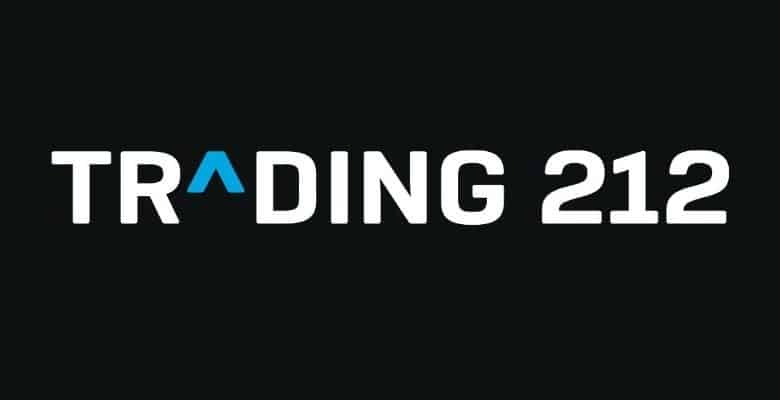 Trading 212 is a well rounded and stable boutique broker from the UK, with more than 200.000 active users in 65 countries and a license from the Financial Conduct Authority (FCA) in the UK, which is one of the toughest regulators in the world. Just like the rest of brokers named on this list, Trading 212 changed the stock market in the UK, after launching the first zero fees/commission trading account back in 2017. It is important to understand that this represented a game changer for any active trader of the market since the savings from the new model would translate into more profits and better performance for their overall portfolios. The company has made its way differentiating themselves from the rest of the market by offering analytics and educational resources like no other broker does, providing technical analysis with models available only for sophisticated traders and institutional investors. Free things are nice but they are usually not as good as we expect, it is difficult to find an example where free service is better than the paying ones, but Trading 212 does the fit. If you are a new trader or a veteran of the markets, this broker should become part of your repertoire of accounts no matter what the size of your portfolio actually is. One major show stoppers that most investors find when they start their trading career is the regulation surrounding US-based brokers, under which to be eligible to day trade it is necessary to have a trading account with a net liquidation value of at least $25.000 at any time. Any other smaller account would only be able to trade a maximum of 3 round trips (open/close) every 5 days, if this rule is broken, the account would get flagged and froze for a 90 days period (any new transaction would be rejected during this time). As an offshore broker operating from the Bahamas, TradeZero offers legal access to the US Equity market without having to comply to some of these restrictions, effectively making margin accounts and high leverage available to any investor, even with smaller accounts from as little as $500. Another technical characteristic of the company is its liquidity and execution, the company uses third-party clearing firms with servers very closed to the major exchanges, providing one of the fastest average execution time of the overall market. Besides a loophole to avoid restrictive regulations, TradeZero offers a state of the art platform and a financially sound and well-established alternative for anyone looking to begin trading with a small account. Established in the neighborhood of Queens, New York in 1985, Firstrade has remained one of the leading low-cost brokers, providing a suite full of resources and analysis at a very accessible price. Since the appearance of companies like Robinhood, the company started to look in to a new business model that could allow them to remain relevant in the market and still be profitable in the process. In August 2018, the company announced a complete change to their operating model, making all trades (excluding broker-assisted trades) free of fees and commissions. Besides retail-oriented accounts, Firstrade also offers a Gold membership for investors with a balance of more than $50.000, the category includes all the features from the basic service and the addition of a dedicated representative that will provide support for any miscellaneous maintenance of the account (asset transfers, account verification letters, copies of personal checks and stop payment orders). It is unrealistic to compare Firstrade to other giants like TD Ameritrade or Fidelity, but surely the company has built their own niche in the market, offering an above average trading platform, advanced options trading, streaming quotes and a long track record of successfully delivering great service at a low and efficient cost. Note: One very peculiar characteristic of this US broker is that at its early stages it was marketed to the growing Chinese community in the US, for this reason, you can find all trading tools and supports available in traditional and simplified Chinese (most international brokers will only offer English resources and trading tools). As alluring as it sounds, Free Trading won’t be the solution to many problems a trader might have in the market, but will surely mitigate the cost associated with most of them. In the long run, any money saved in commissions will end up moving from your broker straight into your trading account and your pocket. Why do Brokers Offer Zero Commission Trading? There are many situations that have led brokers to change their business model in the past few years. Some of the most important drivers have been the constant fight for market share and brand recognition between brokers, a perfect example of a company succeeding in these two points is Robinhood. Millennials have secured an easy pass for companies like Robinhood to receive free press on a constant basis, helping them generate bigger userbases and to overshadow more conventional brokers completely. Another important point to mention is that most of the new brokers have been built entirely over a digital platform, and many of them operate with a headcount structure very similar to a startup. This provides the ability to manage expenses as low as possible, opening space for price improvements that many giant brokers cant afford. The headcount to headcount ratio between both TD Ameritrade and Robinhood is 36.5 to one. This means that for every employee currently working at Robinhood, there are 36.5 working for TD Ameritrade. How do Commission Free Stock Brokers Make Money? In its more rudimentary form, a broker can operate and profit like a bank by investing in credit or overnight deposits all the non invested cash available in the trading accounts from its customers. This offers a fast and constant way for brokers to generate income based on their asset under management. Another way brokers can capitalize from their services without having to charge any fee is by routing any non-matched orders to market centers, providing them with volume, liquidity, and transactionality to operate. Many brokers earn more from rebates and order flow than from the brokerage fees. Judging based on the response of the market to this “free” initiatives, it is highly probable that this could be the new model that eventually more and more brokers will migrate to it, for now, these represent the best options available to date.